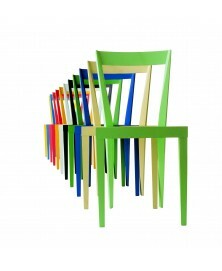 Structure in massive beech wood, seat in plywood, lacquered in eleven different colours or stained. 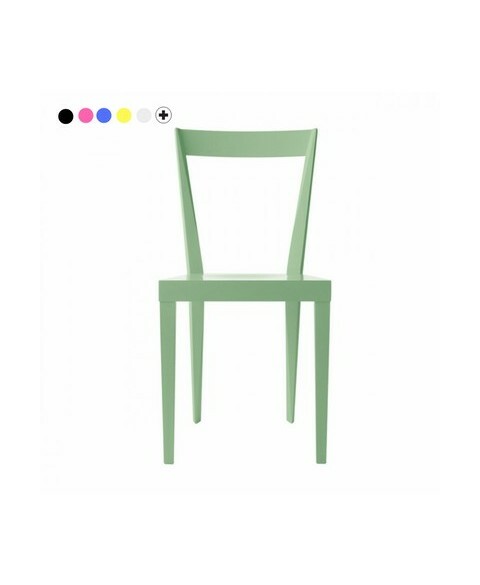 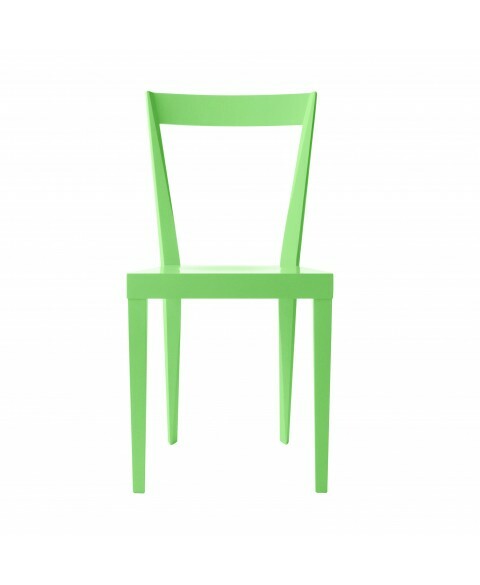 In case of multicolor order please specify the color of each chair during the order in the notes space or sending an e-mail. 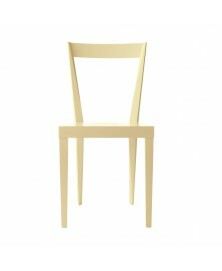 Designed in 1937 to furnish the “Livianum” faculty of literature of Padua University. Livia was reissued by l’abbate, starting in 2005. 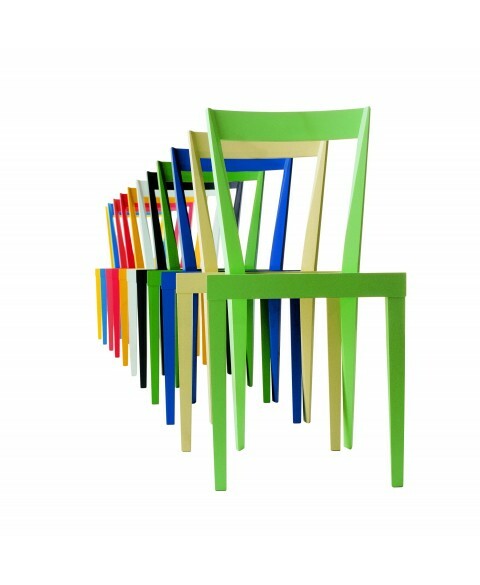 Structure in massive beech wood, seat in plywood, lacquered in eleven different colours or stained. 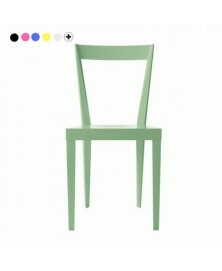 Some colors are available for immediate delivery in limited quantities.